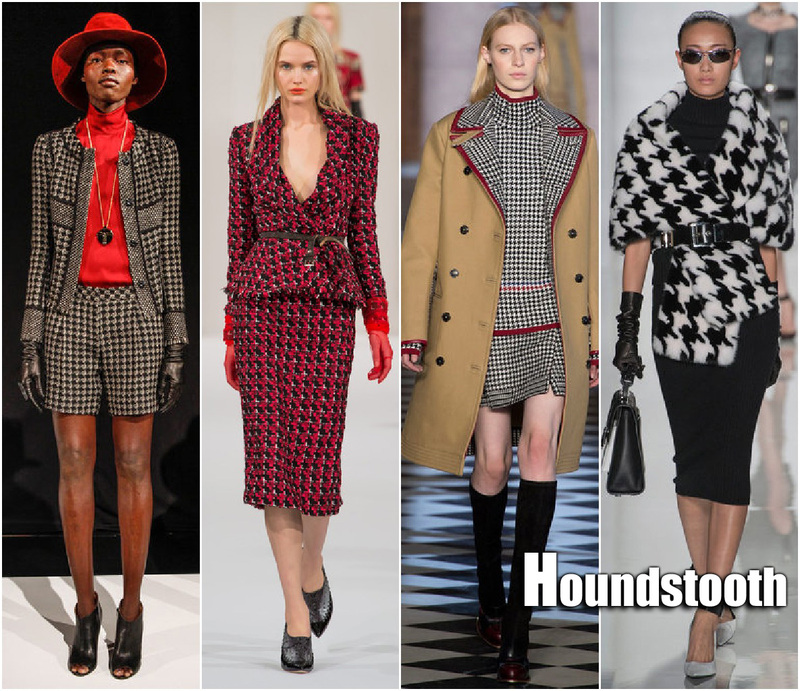 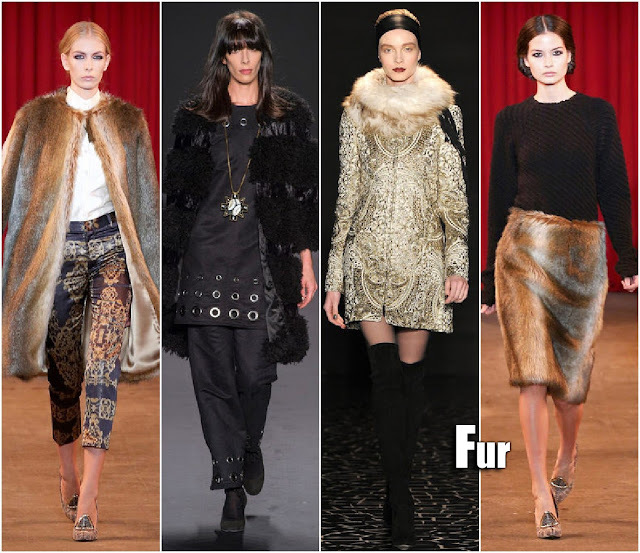 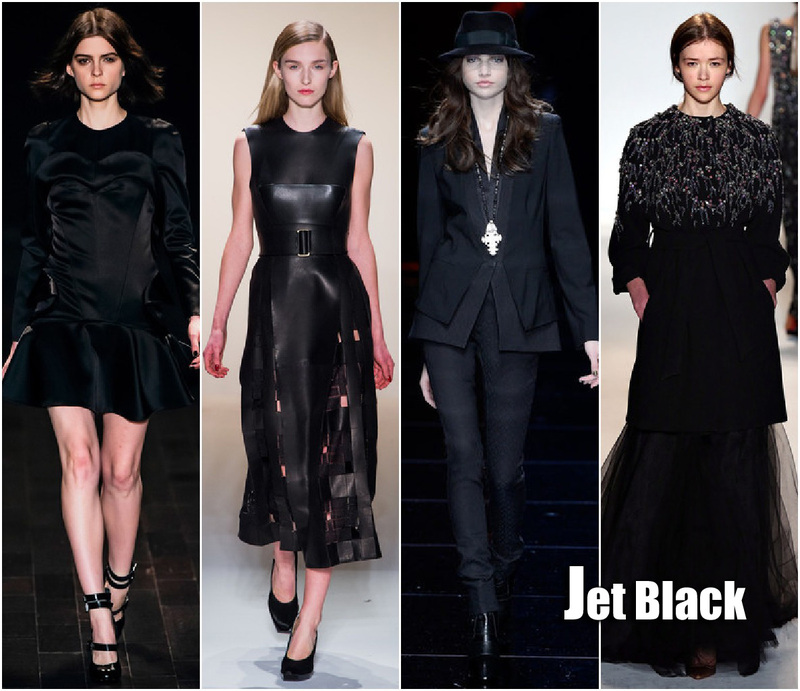 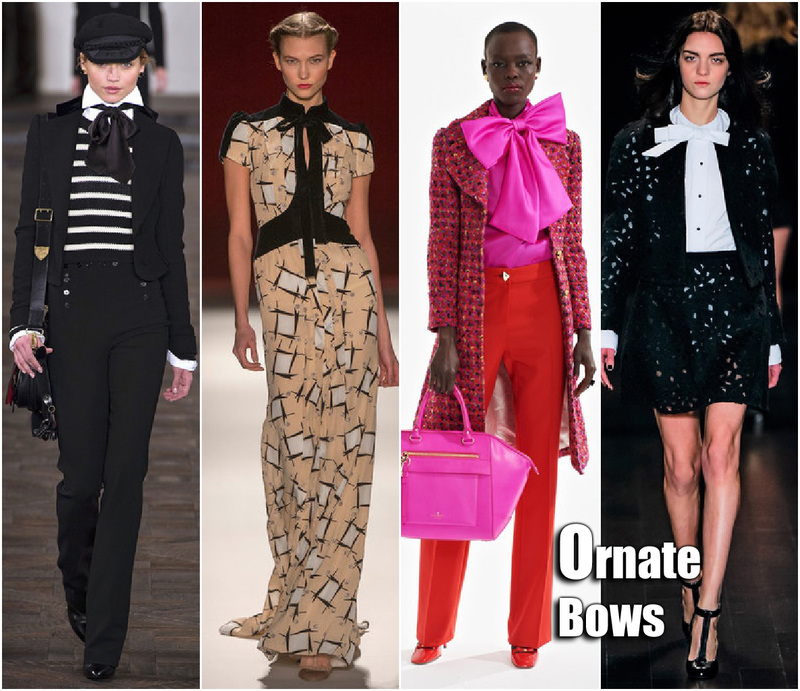 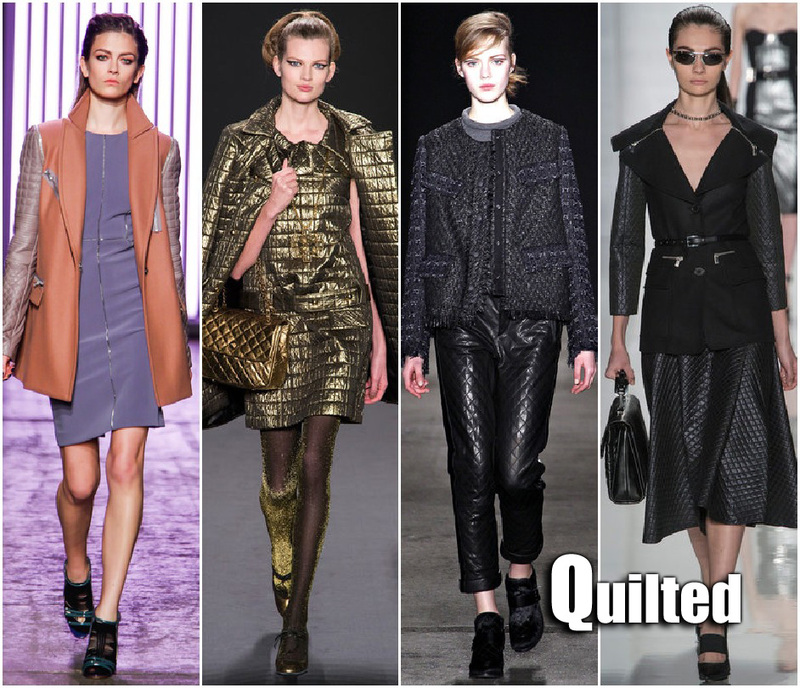 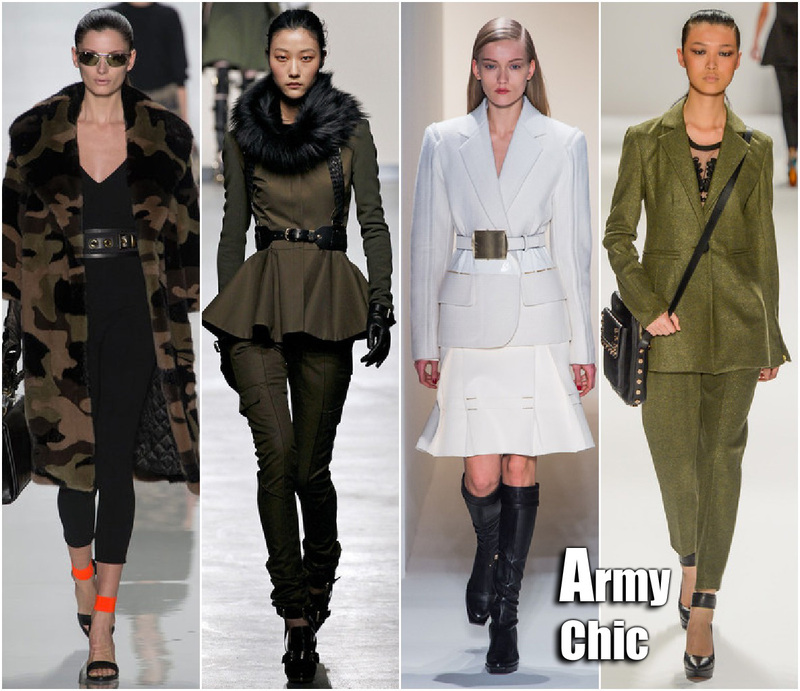 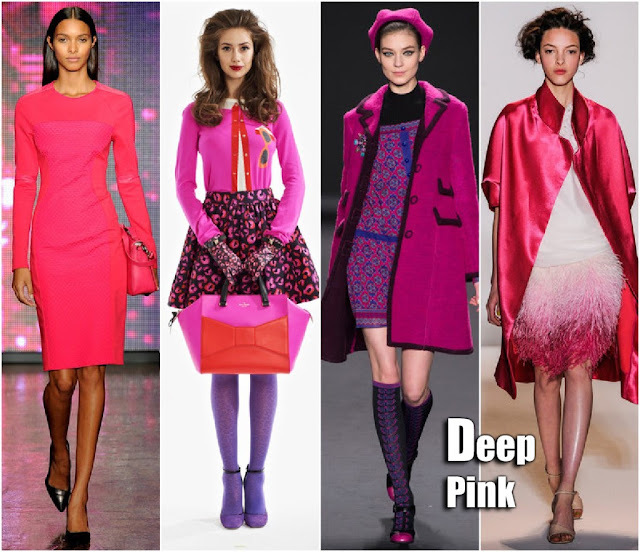 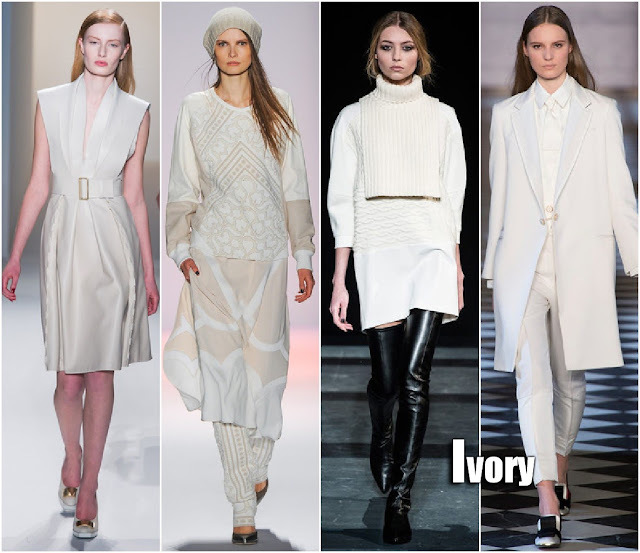 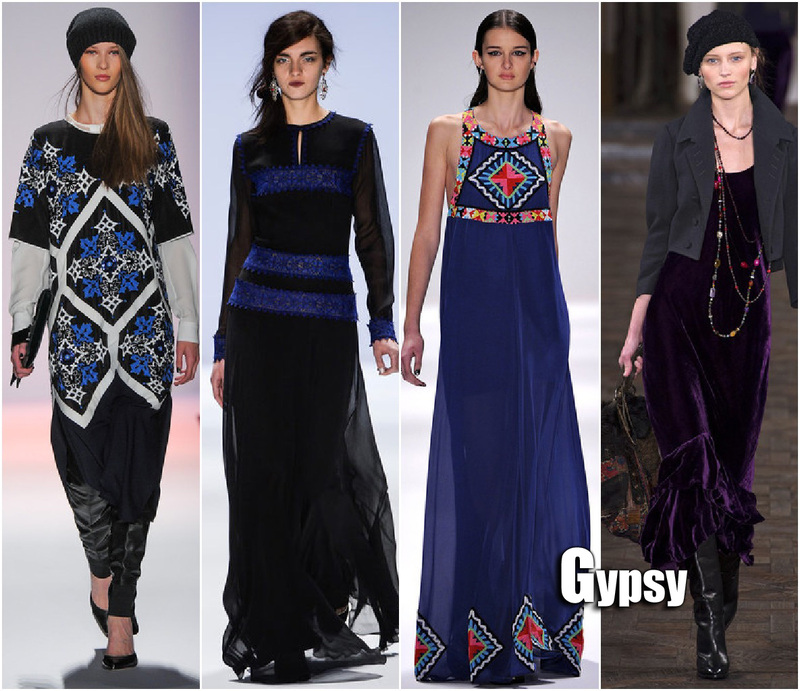 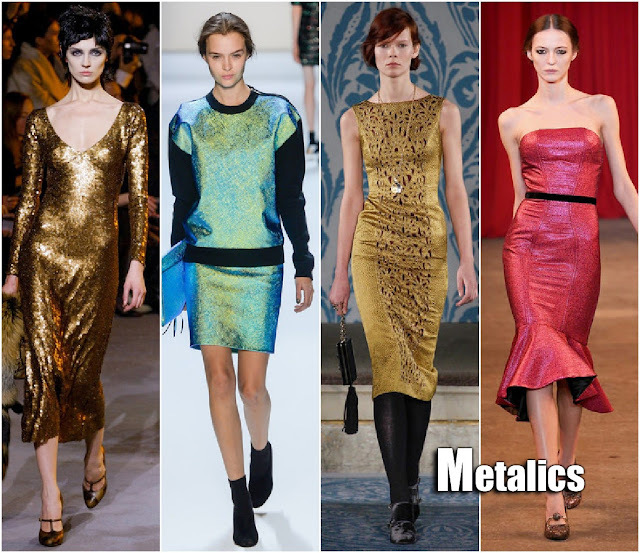 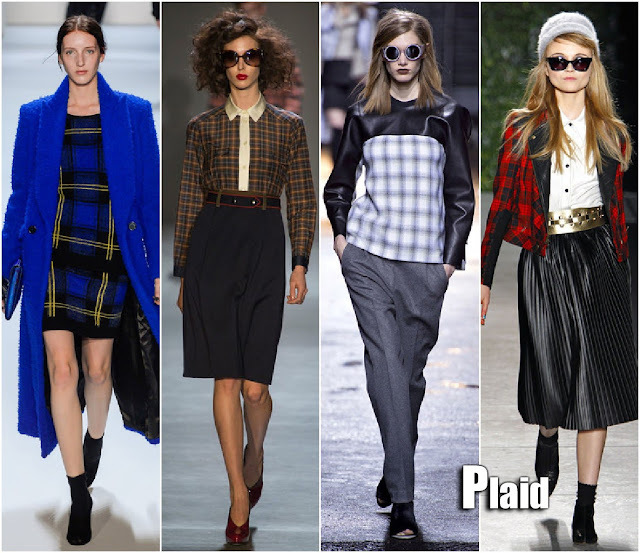 Kate's Closet Blog: Fall 2013 Look-book! I wanted to put together this "look-book" of my 15 favorite upcoming trends/looks for the season. 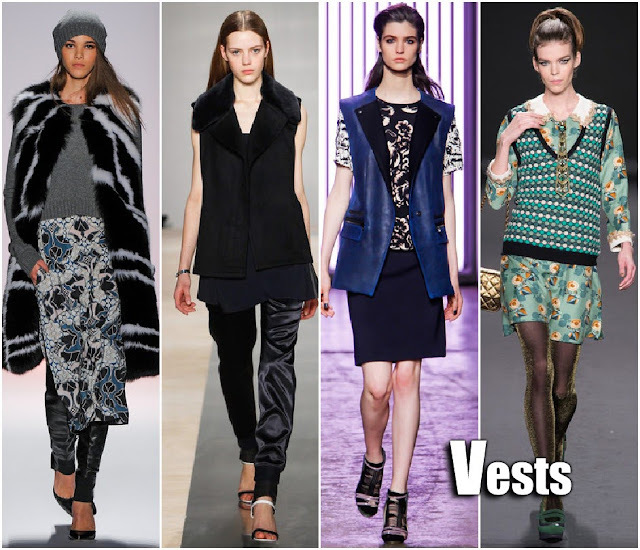 They are super easy to wear..at any cost. As always..there are a few repeat trends (the better for your budget) from last seasons that we just can't seem to shake.